Do you like mom reading to us Budd? Dang tootin’ I do. I get up on the bed when she starts talkin’ to nobody. That’s when I figure she must be reading again. She might be getting odd and just chattering to nobody. When she reads it’s usually the same time every evening so I’m bettin’ she’s got her marbles in a straight line. 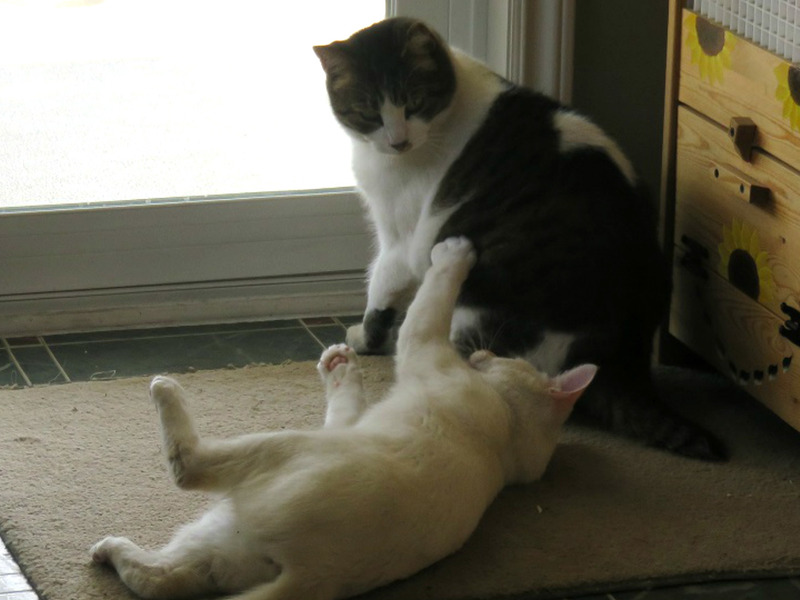 MOL….good one Budd. 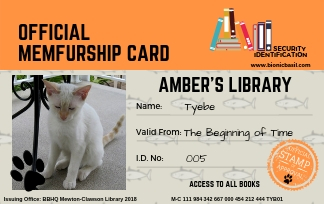 Did you see the library cards she got for us, Tyebe? They’re from Bionic Basil’s blog. Amber has a book club we try to visit every Wednesday. Mom gets lots of good ideas for more books to read. 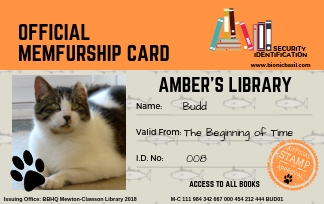 Just pop around and visit Amber on Wednesday to get your own library card, friends. 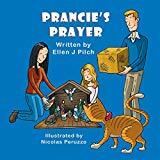 Today is Thankful Thursday at Brian’s Home so we must say we are very thankful to Amber at Bionic Basil’s blog for sending us such awesome library cards. May Thursday’s nip give you a buzz. 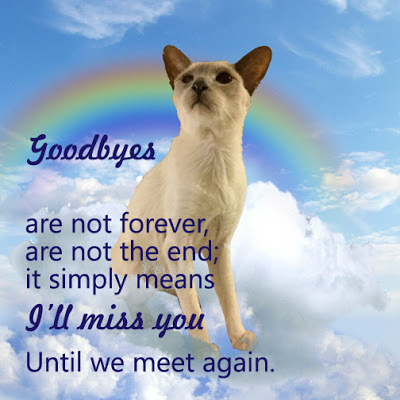 This entry was posted in Uncategorized and tagged Amber, library cards, nobody on September 20, 2018 by The Canadian Cats. Great library cards guys. Hope you read some great books! These cards make us feel special. 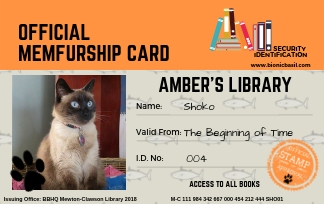 oooh library cards!!!! now you can read all books, even the secret ones right? gimme a sign when you found the book with the treasure maps, will ya? 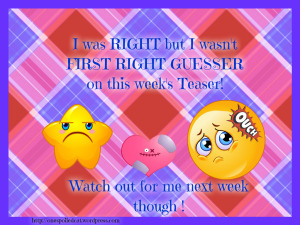 We’ll let you guys know when we see the big “X” on the treasure map. We’ll share it too. You guys can have the bones, dog treatts and anything else doggy related. We’ll hone in on the treats, nip and yummy little foods. 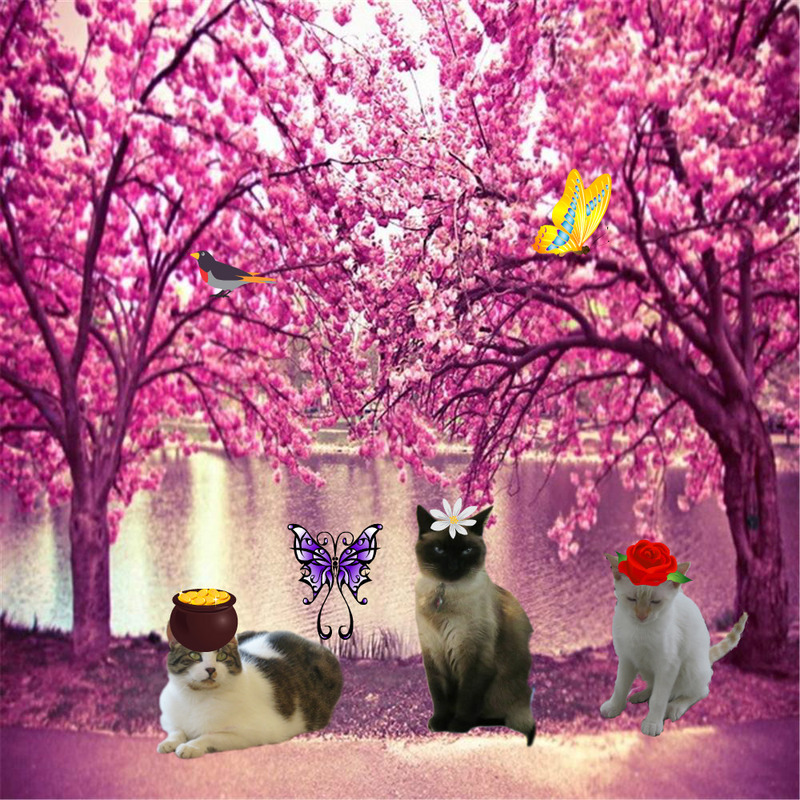 Glad you all enjoy a good story with your Mom…….just like the photo in Sammy’s Poetry Challenge……reading is FUN and now that you have your library cards you’re ALL SET!!!! You kitties want to know what Manny likes so much about books? The pages…yep, he likes to taste test them! I know this trick Manny! I get a hangerin for toilet paper myself. I think the pictures I make with my teeth are quite artistic. No one else thinks I’m a bit artistic! I love your library cards. Way cool thing for Amber to do. Thank you, it was very nice of Amber. She is all about reading. 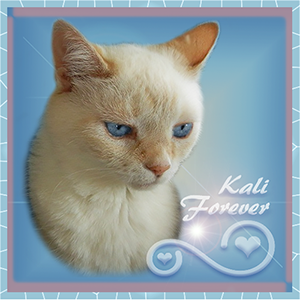 I know your Mom loved to read to Kali and Shoko, and even read Lexi’s book to them. Remember, Shoks? Now she has all 3 of you to read to! I just know you will enjoy it so much. We got such a kick out of Lexi’s book…think we’ll have another read of it. 🙂 Tyebe and Budd haven’t heard it. Exactly, they should hear all about Lexi and what a super god dog can accomplish. Very inviting library cards. We’ll use them too. Amber did a terrific job on the cards and you’re right the books she reviews sound interesting. That’s so sweet that your mom reads to you. Because if you weren’t there, she’d be reading to herself. And you’d have to wonder about those marbles. With those library cards, you guys will be able to do lots of reading! Fur sure. Winter’s coming and we always do more reading when the weather is fowl. A reading buddy is a must. Such fun with a buddy. Shoko: I hope Mom is reading OUR books to you. The latest Mrs. Odboddy – And then there was a Tiger! A great mystery/adventure with a real live tiger! Oh my! Elaine, we are deep in Mrs. Odboddy- and then there was a Tiger. 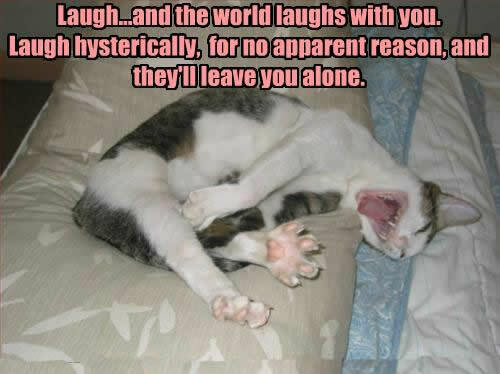 It’s funny in parts and that tiger is something else. He is…don’t say anymore Tyebe, you’ll give away the story. It is a great read then. Those are the coolest library cards I’ve ever seen! What a great idea. Maybe Sam and Elsa will like to read while I’m reading my own books? Hi guys, oh I’m so happy that mew joined my library, and your cards look epic!